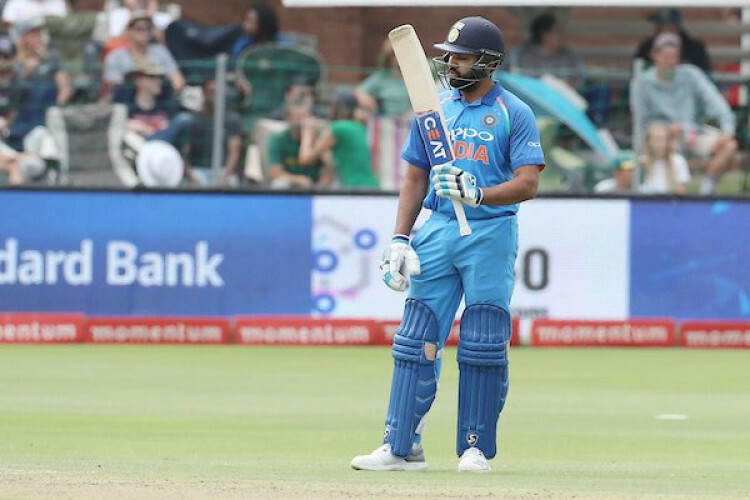 Time of relief for Rohit Sharma after facing failure in this series, he managed to score his 17th ODI hundred during the 5th ODI against South Africa in just 107 balls with the help of 10 fours and four sixes. This is Hitman's first century in South Africa and the second one against SA. As per record, his last two double century in ODI came on 13th, so can we expect another double century from him?